The BPF Entrepreneurs and Start Ups Forum underpins all the key BPF programmes and was set up to empower British Pakistani entreprenuers and to provide an opportunity for entrepreneurs to meet and interact with seasoned business people and potential investors. The aim of the BPF Entrepreneurs and Start Ups Forum is to provide a platform for nurturing, inspiring, mentoring and networking for entrepreneurs and business people and to connect them with potential investors and business mentors who can assist them. 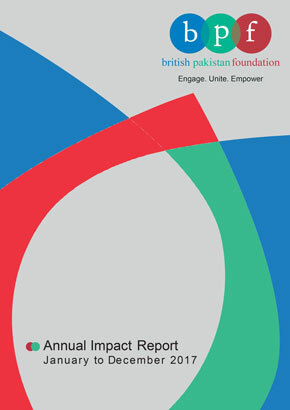 The BPF Entrepreneurs and Start Ups was launched in May 2017, in partnership with Morgan, Lewis & Bockius, at the BPF Start Ups: Setting Up, Fundraising and Scaling Up event (for details click here: https://www.britishpakistanfoundation.com/events/bpf-entrepreneurship-series-starts-ups-setting-fundraising-scaling/) and following the launch, we have partnered with organizations to provide a “Knowledge Cafe” for entrepreneurs to enable them to benefit from regular business mentoring (for details click here: https://www.britishpakistanfoundation.com/events/bpf-entrepreneurs-forum-bpf-womens-programme-bpf-stairs-shares-entrepreneur-series-knowledge-cafe-rsa-londonartfix-woolwich/).